Bernheim Forest is one of my favorite places to shoot! The large open spaces, the low hanging tree branches, and let's not forget, my least favorite part, the hissing geese. But other than those large, mean birds trying to attack, this session was pure bliss! Out of all the sweethearts I work with, high school sweethearts are sometimes my favorites to work with because they are so natural with one another. 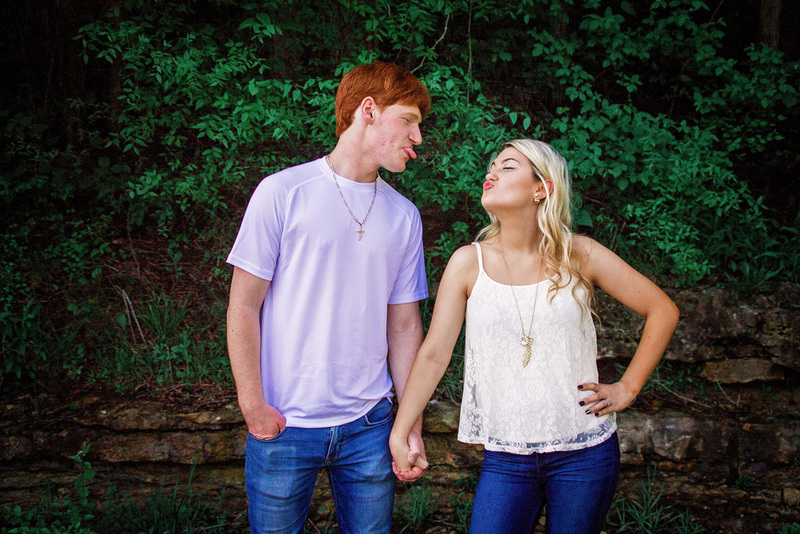 Kayla and Cody are just that! They pick on each other, they joke with one another, but most importantly they have such a pure and innocent love for one another. 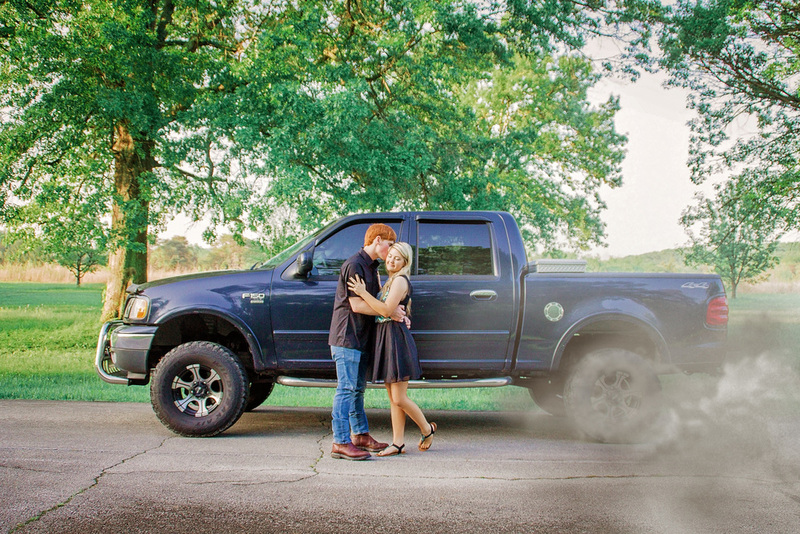 Check out some more sneak peeks from their sweetheart session!